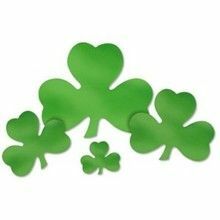 On this St. Patrick's Day page you will find arts and craft ideas for kids to make a very special St. Patrick's Day this year. 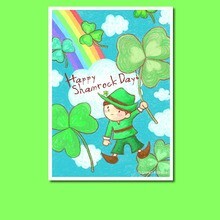 Don't be caught without wearing something green on St. Patrick's Day or you may get pinched! 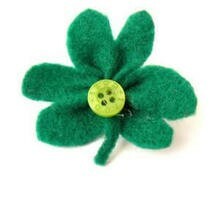 Make a easy and stylish Irish Shamrock pin for you, your friends and family to wear for this fun celebration. 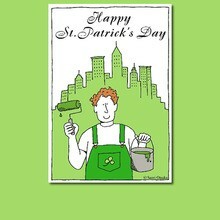 The printable greeting cards are always fun to pass out to friends wishing them good luck and good fortune on Saint Patrick's Day and throughout the year. 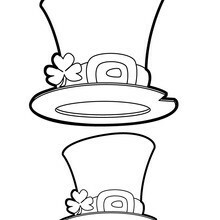 If you are planning a St. Patrick's Day party or neighborhood parade then be sure to make the Shamrock napkin ring holders to display for a perfect table setting and download the printable St. Patrick's Day party invitations to color and give to all your lucky guests. 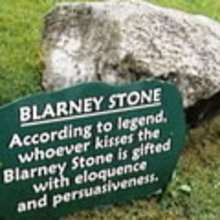 If you want to give the gift of sparkling elogance and good luck, design your own Blarney Stones to give for a special St. Patrick's Day treat. 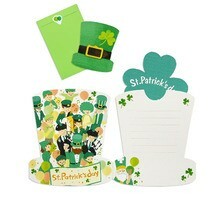 You can also make your own lucky Leprechaun treasure box paper toy and fill it full of coins. Hellokids has a pot of golden ideas for kids who love to create and want to feel lucky on March 17th, this very green and very festive holiday. 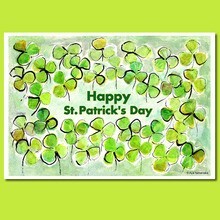 Happy St. Paddy's Day! 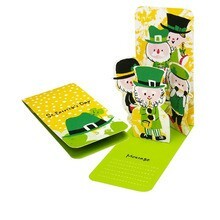 Be sure to discover all the luck of the Irish on Hellokids. 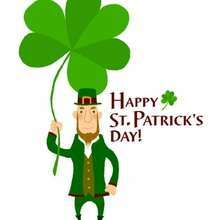 You can read as well St. Patrick's day stories or St Patrick's day jokes. 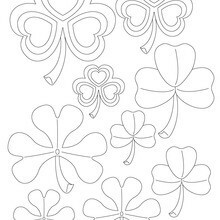 The printable St. Patrick's Day coloring pages are fun to color online or print to color at home with your lucky rainbow markers, crayons or paints. 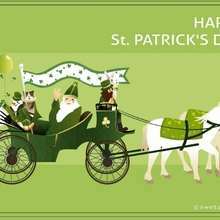 There is also a St. Patrick's day parade of fun activities and games to play on the St. Patrick's Day Free Kids Games channel.